The route can be found on Ordnance Survey Explorer Map no 148. Maidstone and the Medway towns. From the bus stop continue down Tunburry Avenue across Robin Hood Lane and into Tunburry Road South. 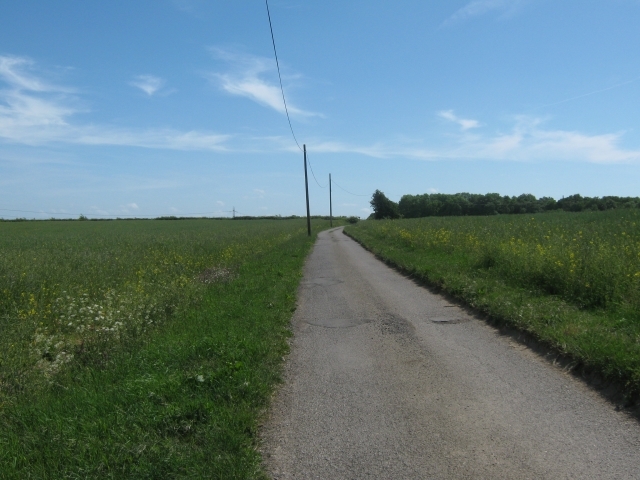 This road leads into a footpath into Tunburry woods. Continue over two footbridges then past Cossington Farm and over Bell Lane. 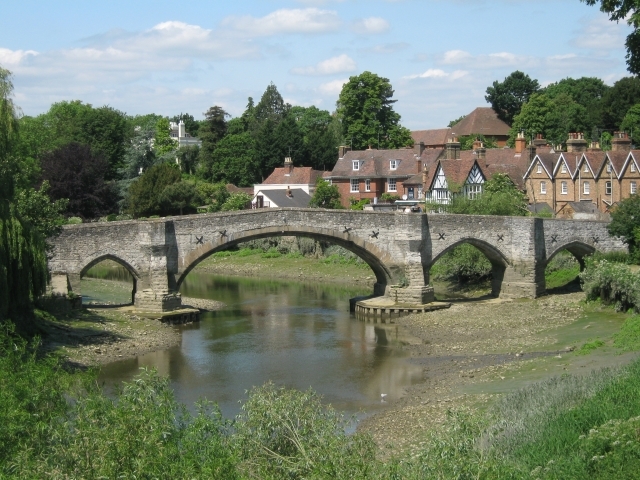 This short 4 mile walk follows the Medway Valley Walk from Aylesford to Maidstone. The Arriva bus 155 between Chatham and Maidstone provides an hourly service to Aylesford. The Old Medway Bridge at Aylesford.